We were busy in 2018, proudly opening three terrific new exhibits. Here is our 2018 story. The reimagined Bell Museum opened to the public August 2018 in the waning days of summer. 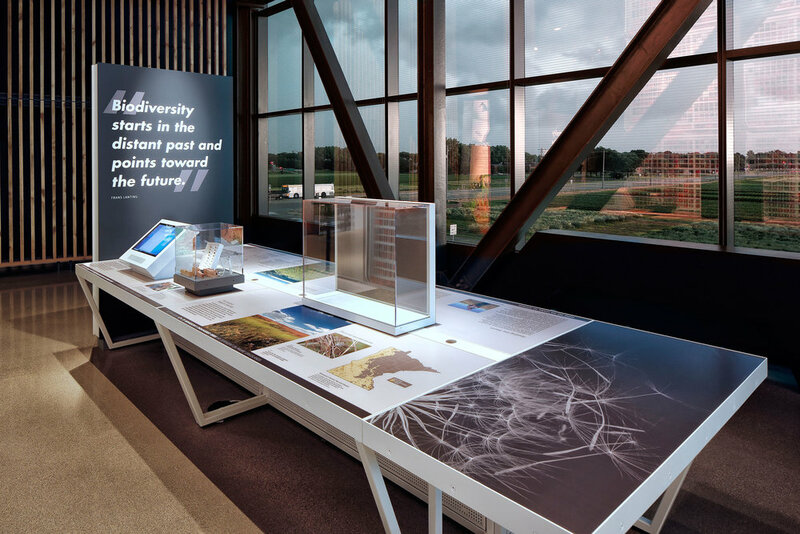 One of Minnesota’s most beloved institutions, the Natural History Museum’s relocation to a new building necessitated a complete redesign and installation. 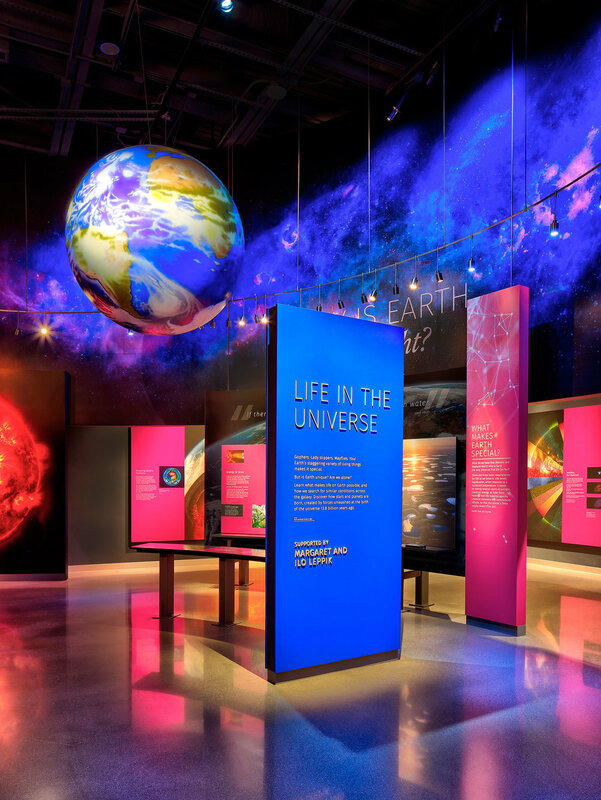 Exhibit firm Gallagher & Associates designed new galleries to promote personal discovery about Minnesota, our Earth, and the universe. The Bell’s new galleries are organized around four themes. Each thematic area invites visitors to explore while visualizing their places within the universe. The Tennessee State Museum boasts an impressive 46,000 square feet of exhibit space filled with the state’s treasures. Exhibit designers Gallagher & Associates created immersive, interactive exhibits that tell Tennessee’s unique stories. The Tennessee State Museum’s Time Tunnel includes six galleries that discuss the state’s natural history as well as human history from prehistoric through modern times. The National Law Enforcement Museum promotes greater understanding and appreciation of law enforcement professions and challenges. The highly immersive exhibits designed by Christopher Chadbourne & Associates and Studio 647 encourage visitors to “walk in the shoes” of law enforcement. In the weeks after opening, visitors and media alike praised the interactive exhibits. The National Law Enforcement Museum tells the story of American law enforcement – past, present, and future while working to strengthen relationships between law enforcement and the communities they serve.